Ice rink at the Coulee Vert in Nice: don't you love the blue boots! 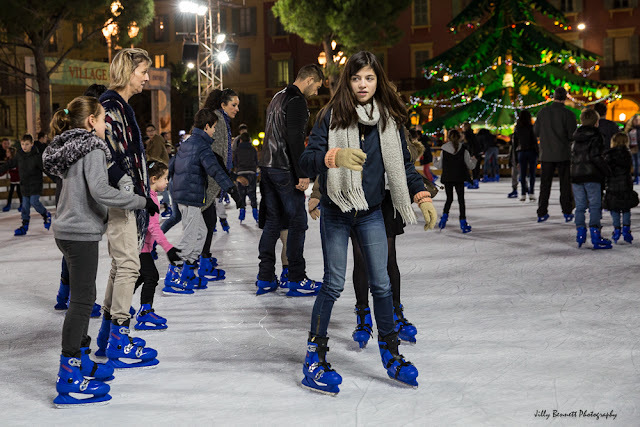 Patinoire de la Coulée Verte à Nice : genial - les bottes bleues! It looks like a popular destination! I DO like the blue boots. Creates harmony across the ice.